Energy Swing Windows - Swing-In Windows Photo Album - Vinyl Window Install in Pittsburgh, PA! Swing-In Windows Photo Album: Vinyl Window Install in Pittsburgh, PA! 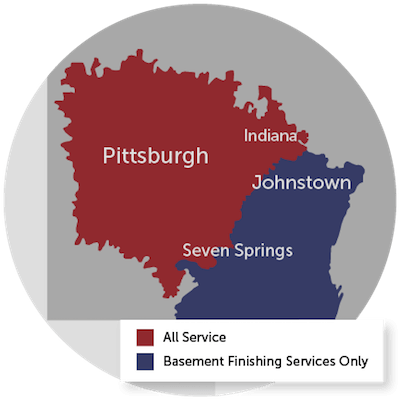 Our customer in Pittsburgh called us because they were unhappy with the performance of their existing windows because they were so drafty and causing high energy bills as a result. Although the existing windows did not look bad, they realized they needed to do something to help bring down energy costs. Our crew came out and installed new vinyl double hung windows throughout this home, which resulted in lower energy bills for the family.